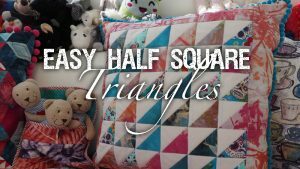 Whether you’re new to patchwork or an avid piecer, we think you’ll find these three fast methods are essential. 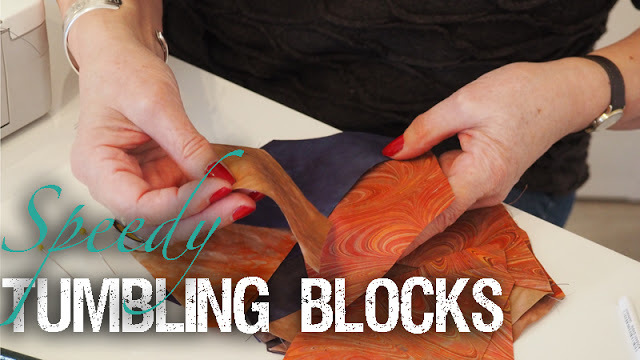 Learn how to quickly and efficiently sew some of the most useful blocks in patchwork and you’ll speed up your quiltmaking time no end! In this archive collection of three video workshops we’ll show you how to fast piece Half Square Triangles, Flying Geese and Tumbling Blocks with our favourite machine sewn methods. 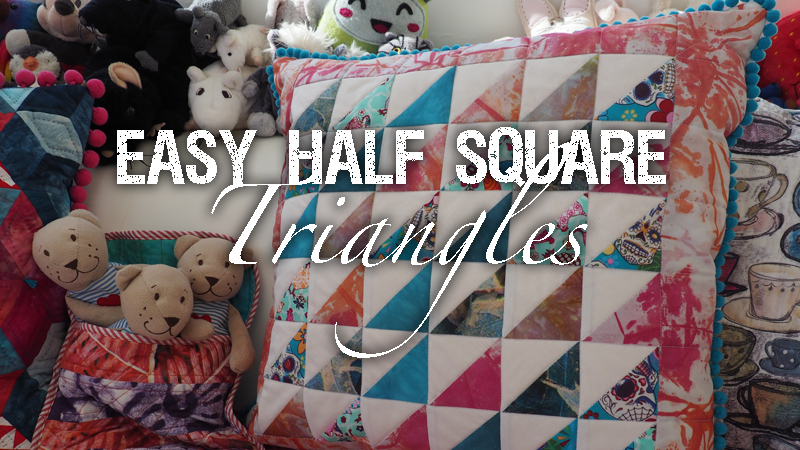 Discover a quick and accurate method for piecing half-square triangles that will make short work of using up your scraps! 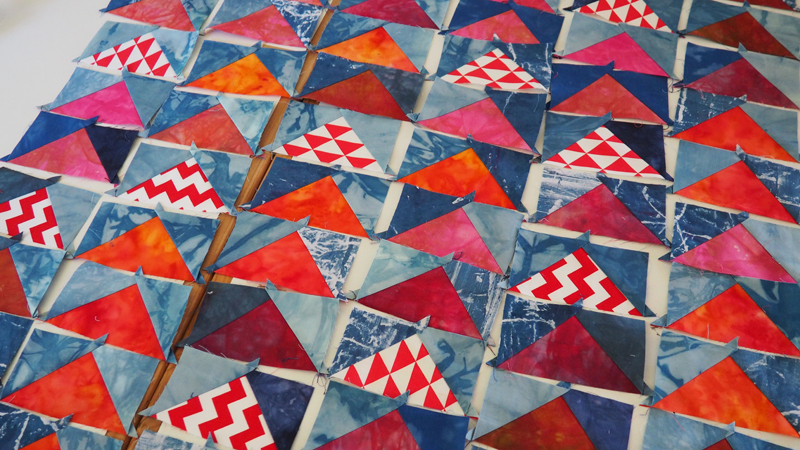 Learn a fast and fuss free method for piecing Flying Geese. Love the look of Tumbling Blocks, but don’t want to hand piece? Try this method for machine piecing.